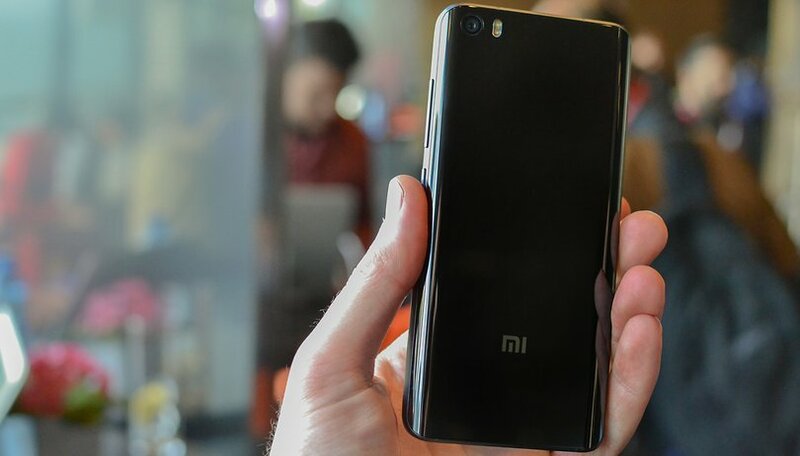 When Xiaomi set out to create a flagship device it looked to its Pro version to bring strength to its Mi 5 series. Unveiled at MWC, the Xiaomi Mi 5 Pro was touted as having one of the strongest frames on the market due to its ceramic back. Now, we have video of a series of torture tests given to the device. Read on for more details of how the Mi 5 Pro held up. The Xiaomi Mi 5 Pro is the higher-end version of the flagship series of the Chinese smartphone manufacturer. This version has a few noteworthy differences from its counterparts in the family, including 1 GB more of RAM and significantly more internal memory – 128 GB compared to the 64 GB and 32 GB models. But the most anticipated feature of the Mi 5 Pro is the 3D ceramic back. Is the Mi 5 Pro worth the extra US$75 it will reportedly cost compared to the 64 GB version? For most of us, it depends on the ceramic back and whether that really holds up. Yes, having double the internal storage and 1 GB more of RAM is excellent but if the frame does not make any difference then maybe the extra sticker price is not worth it. We then need to see how the device holds up in a stress test and assess whether it lives up to the hype and is worth the extra money. It does appear from tests seen in a video below that the Mi 5 Pro back can withstand abuse from multiple steel implements, some seen in normal day-to-day use and some not. As you can see from the video courtesy of 'Crazy Video', the Xiaomi Mi 5 Pro underwent a series of unofficial tests from someone who seemed determined to prove the ceramic back can be destroyed. The test started with a key and he vigorously tried to destroy the back with it. He then tried a few industrial files and saws for both wood and metal. For the grand finale he used a power drill. All of these implements were not powerful enough to put more than a tiny scratch to the Mi 5 Pro back. This is an impressive demonstration but we need to see official tests done to determine whether it can hold up to more. But judging purely from this video it can be concluded that the ceramic back is hearty and could be worth the extra money if you want a device that isn't very fragile. What do you think about the Mi 5 Pro tests? Let us know in the comments. And why are Samsung and such not using ceramics? They seem to be the perfect answer for a robust back that also looks cool. I'd have to see a proper drop test etc, would a corner chip off if it was dropped. I can envisage some cool designs with different minerals in the ceramic. All good and dandy but that test is different from an impact test. How will it do with a hammer on it or when it is thrown onto a concrete floor? It's a mobile and this kind of tough back is enough to protect it's back cover from scratches & low falls. We should appreciate that Chinese companies are focusing on built quality as well. After all video is just to demonstrate 3D ceramic back which is a new concept in current market. I am not sure that any other company is using this technology. OnePlus X is partly ceramic. It seems as a great material for phones with the assumption that impact tests are ok. Waiting for some proper tests- anyone up for undertaking such a test on their brand new, so hard to get Mi 5? All I can say is Impressive! Very probable that the video was supported by Xiaomi, but that doesn't change the fact. And why is it still such turn down that it's a Chinese manufacturer? Xiaomi has worked hard in recent years for it's reputation and the only problem for me is that it's hard to get. But it's really an awesome photo, even without taking the price into account. It's true, we don't know how much of a hand Xiaomi had in this. But even if they did, it's still pretty cool! Nice & informative article about Xiaomi Mi 5 Pro & tough video. I think video is from company side to show built quality as they have used 3D ceramic back.